The art of outclassing your opponents without even knowing them! 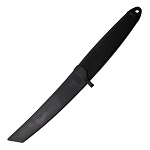 Yes, now all your martial arts dreams come true because we have top quality martial arts weapons for sale at Knife Import. And to your surprise, we got all that it takes to be a real ninja. 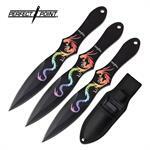 Our collection includes some of the best martial arts and ninja weapons. 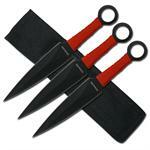 Let’s have a look at different types of martial arts supplies that we store for you. Originating from the mountains of Honshu, Japan, the famous ninjas have rules the ground for quite long. Ruling in terms of fight. Yes, these poor farmers turned into the great ninjas and had the best martial arts skills in them. They were quick, stealthy and intelligent. The intelligence they had, helped them to create some great ninja weapons. Though, they were poor, they couldn’t make the weapons of a good quality yet, all the ninja weapons could be used for multiple purposes and are still considered as the best martial arts weapons. The skills and the mastery the ninjas had, is basically known as martial arts in today’s world. 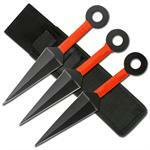 We have the famous ninja stars that all martial artists may be familiar of. 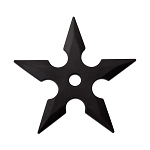 Yes, the ninjas used the throwing stars to deceive their enemies as they would be distracted and the ninjas could have an advantage with the sword. 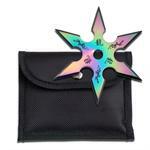 The ninja throwing stars are the best for martial arts. We have all the famous nunchucks on board. 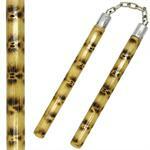 The Bruce Lee nunchucks are the items which people love in the martial arts trade. 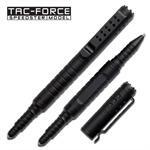 Coming to swords, we house the training swords solely made for practicing. 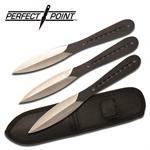 They are safe as they won’t inflict the injury to your partner. 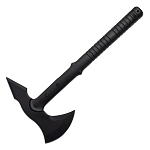 We also have the ninja sword, the real ninja swords. 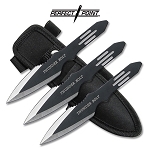 These swords are the best tool for martial arts. 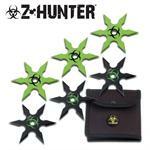 Apart from all the above martial arts supplies, we also have the famous ninja turtle weapons on board. 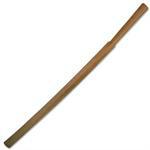 Yes, we are talking about the sai and the martial arts staff. The martial arts uniforms we have, will give you the most comforting feels, and it would be easier to practice perfectly for you. The attire would surely give you a real ninja feel. 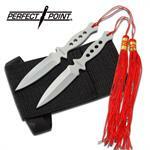 We also contain sparring gear in the incredible martial arts weapons and these are the best one can have. By now, you must have had a good idea of what actually we have in store for you. 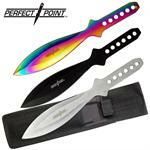 All the martial arts weapons for sale at Knife Import, are of top quality. 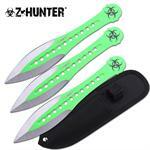 Moreover, all our products have a jaw dropping price. You won’t believe the minimum wholesale price you will have to pay for all the items here. 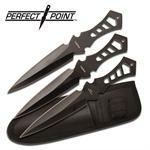 Flip through our martial arts equipment and buy the best ones for yourself.